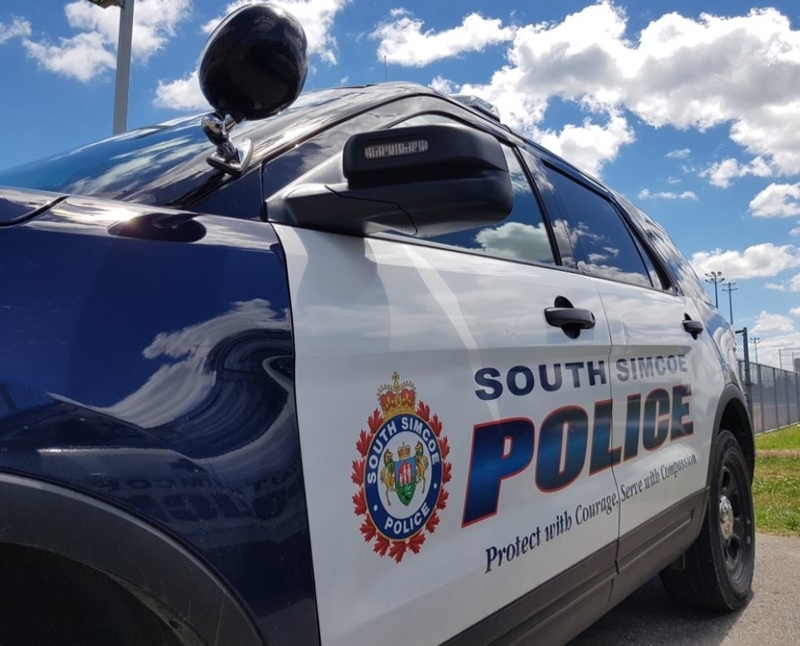 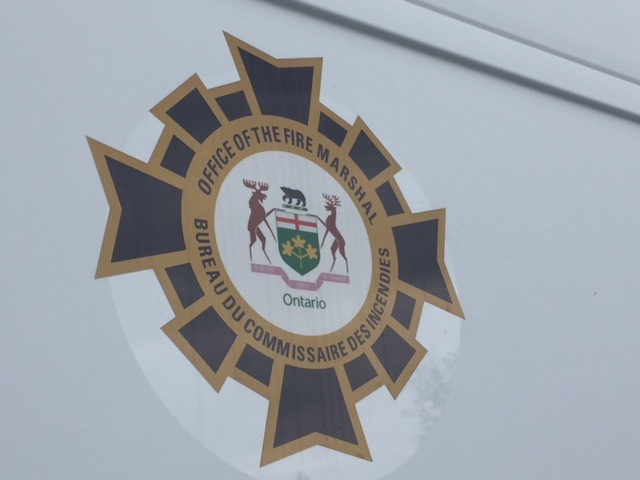 A 31-year-old Holland Landing man is facing a variety of charges after South Simcoe Police say he was the cause of a multi-vehicle crash in Bradford. 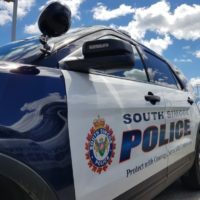 Bridge St. closed for several hours following the crash just before noon Friday; police say a vehicle crossed into oncoming traffic, colliding head-one with another vehicle and causing a third vehicle to crash. 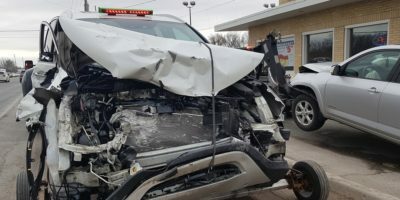 The driver of the vehicle that veered allegedly fled on foot, while an off-duty Toronto police officer chased him down. 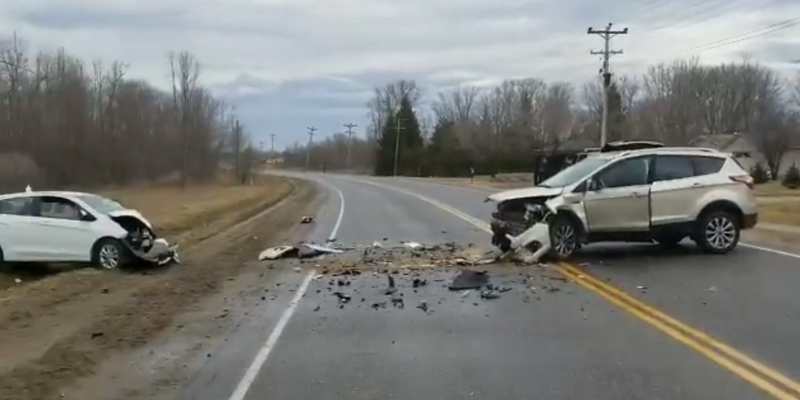 Six people in the other two vehicles were transported to hospital with non-life threatening injuries.